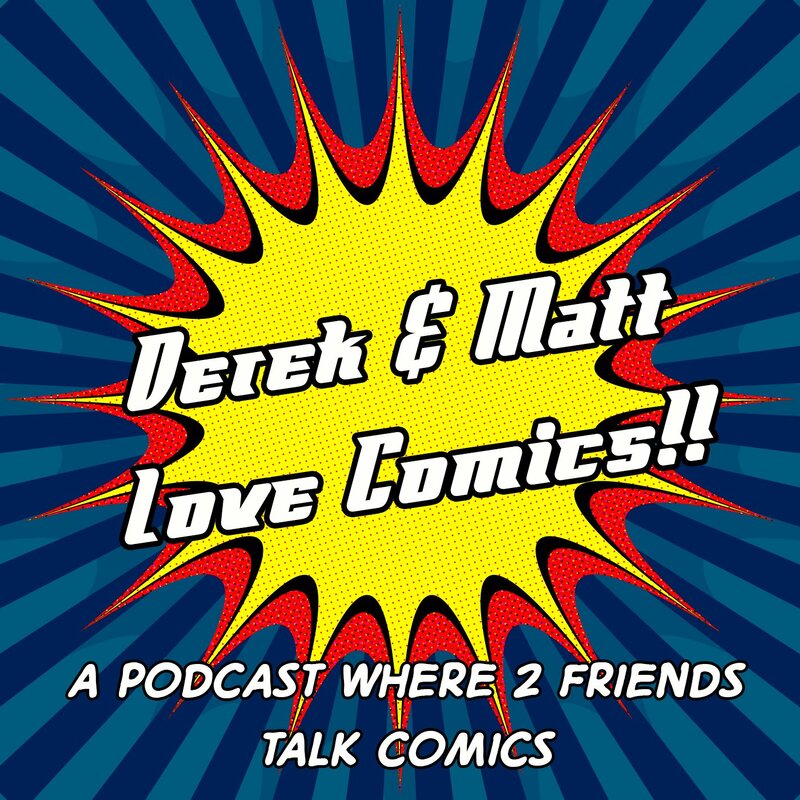 Welcome to Derek and Matt Love Comics Episode 29! We know the readers at The Nerd Mentality have always loved our comics content. We’ll be having more in the future, but to tide you over we have partnered with Derek and Matt who love comics and all of the same nerd culture you do. Derek & Matt are counting down their favorite Christmas TV Specials and Christmas Episodes! In the news: Disney buys Fox, National Film Registry, and the return of She-Ra! Plus STAR WARS! Derek and Matt have a spoiler free discussion of The Last Jedi.